It’s important that we review work performed the previous year to gain insight into how we should approach the new season. We want to address what worked and what didn’t so that we know how to plan going forward. This gives us insight into the goals of the property for the year. If those goals have changed, SGM will examine details, create an effective plan to make sure the needs of the property are met. 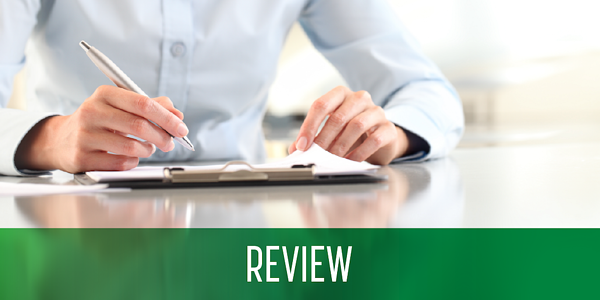 There may also be the need to have seasonal audits or meetings with the property manager. To ensure expectations are being met, these meetings allow us to track progress, receive feedback on our work and make adjustments. Our goal is to always provide first class service and an extraordinary experience. 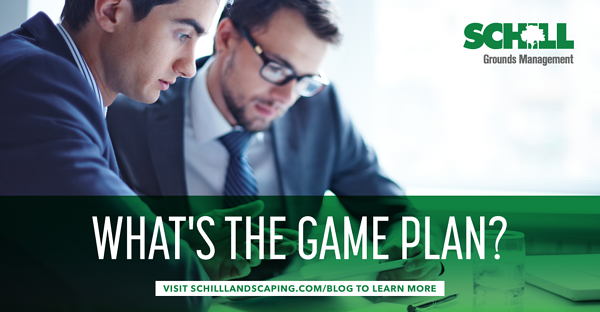 The budget designated for a property’s landscape service is a major component in planning the scope of work for the year. 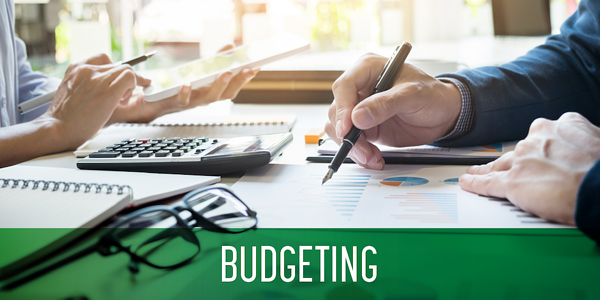 Even if the budget is the same as the previous year, expectations may change or the property manager may want to put more emphasis on certain areas of the property. If money has been set aside for additional work, our team will develop a plan to maximize the use of those funds. In cases where extra work is desired, yet unaffordable, we’ll explore options to keep the property well maintained, without extra spending. We are honest and upfront about goals and expectations, never over-promising and under-delivering. Our priority is client satisfaction. Another important goal of the preseason meeting is to establish effective communication between SGM and the property manager. This sets the tone for how we communicate and allows us to remain proactive in our work. 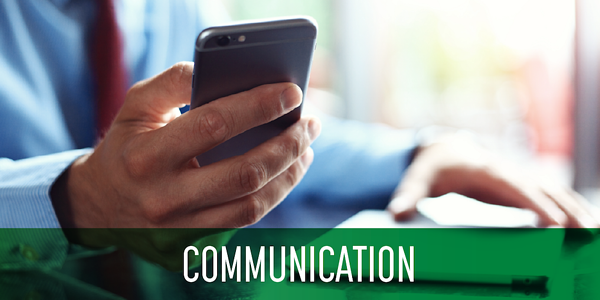 When it comes to communicating, we’ve learned that listening allows us to harness the totality of our client’s vision. Conversely, it’s also important for our expertise to be heard. 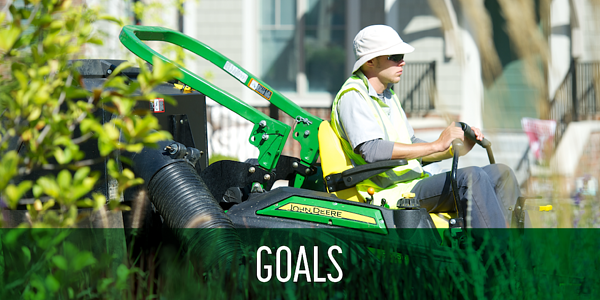 This benefits us both as we work together to accomplish their landscaping goals. 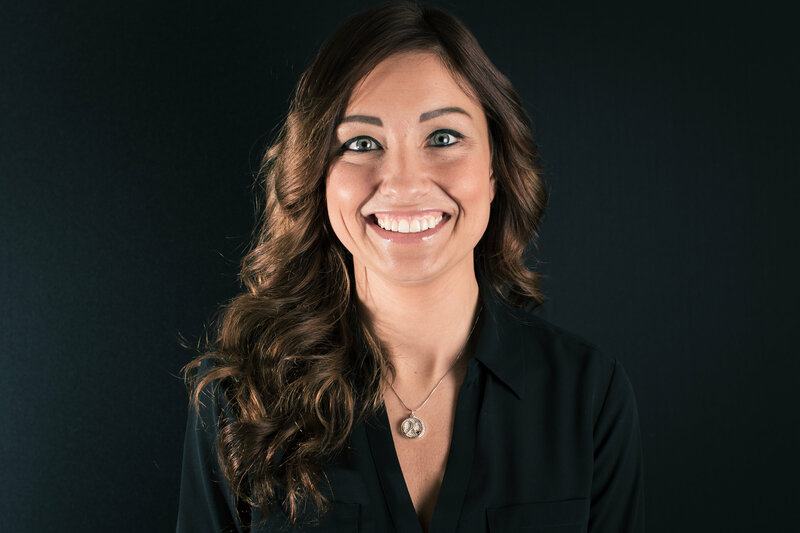 Overall, effective communication creates a great working relationship between SGM and the property’s management. This ultimately results in a better experience for our client in the service we are able to provide. The true purpose of preseason meetings, is setting goals and getting everyone on the same agenda for the year. Each property is unique in its own way, and has specific requirements. Our job, is to determine what those goals are and bring them to fruition. Properties such as shopping centers and senior living typically have goals of maintaining attractive curbside appearance and landscape design. So, our work may include adding color to flower beds or enhancing common areas and entrance ways. With industrial facilities, more emphasis is usually put on keeping the landscape neat and clean. There is less emphasis on design. Property managers may also have goals separate from the property, such as reducing complaints, increased safety and more efficiency. We’ll help to accomplish their goals along with servicing the property. Lastly, when it comes to creating goals, it’s important to not lose focus. Sometimes we have to change a plan in order to meet a goal. If the plan doesn’t work, we can change the plan, but never the goal. In the end, what’s most important is maintaining successful relationships, and surpassing our client’s expectations. 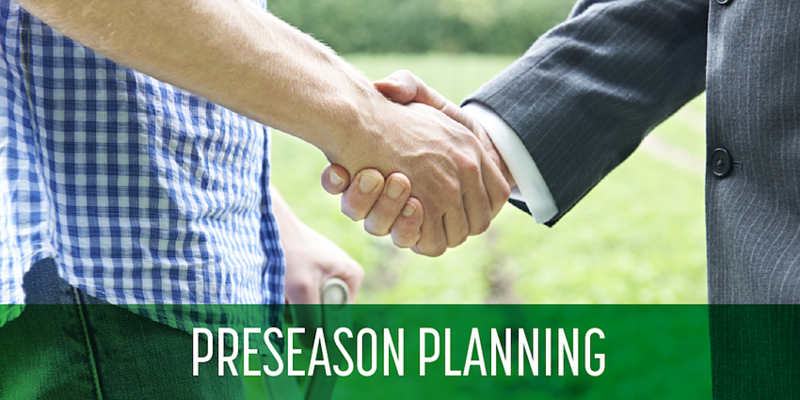 If you have yet to schedule a meeting for the upcoming season, (click here) to contact us for preseason planning. Our team of client care specialists will create a game plan that will ensure your property receives the top tier service, in every season. If you have not already, make sure to subscribe to our blog and follow us on social, for tips on all your landscaping needs.